Deals & Drops: Looking for Ink Capacity? Got You Covered. I've been writing with a lot of eyedroppers and other high-capacity fountain pens lately, mainly because I've been extremely busy at work, both in-town and on the road, and it's easier for me to stick with one ink. 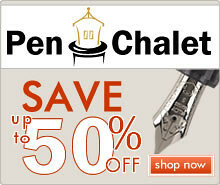 Note that our sponsor Pen Chalet is running a sale for Easter weekend: grab 10% off using the coupon code "EASTER". Opus 88 Koloro Demonstrator (via Pen Chalet). Some of my favorite pens released in the past year. 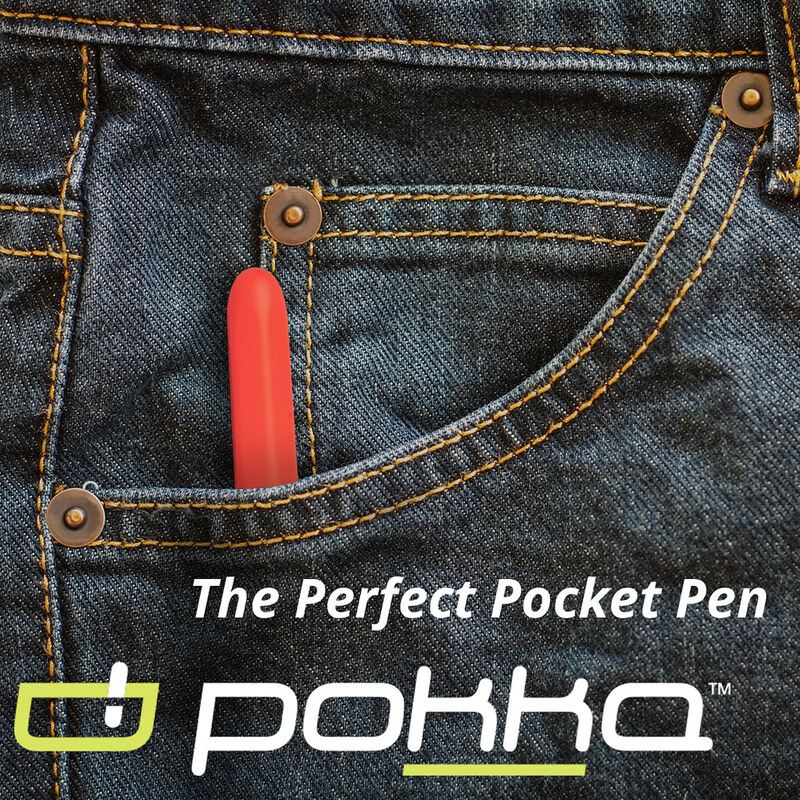 Great ink capacity, a smooth nib, and a cool Japanese-style filling system. My full review here. Opus 88 Clear Demonstrator (via Pen Chalet). I covered this pen in the same review, but it's a larger pen with an absolutely massive ink capacity and a larger No. 6 nib. I reviewed this pen with the 88 Koloro. Pen Chalet Display Cases (via Pen Chalet). Ron currently has his Pen Chalet-branded display cases on sale. These look very nice, with various sizes/capacities available. Pilot Custom 823 (via Anderson Pens). I recently inked this pen up for the first time in a while, and it's always a great one to rediscover. Huge ink capacity with a vacuum-filling system. My full review here. 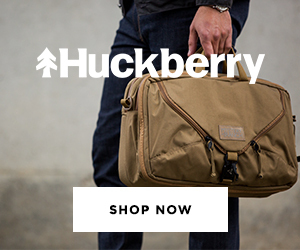 Tailfeather Crane Notebook Cover + Pen (via Huckberry). This pen/notebook/leather cover combination is finally entering a more reasonable price point, and their "Roo Leather" wallet is also on sale. 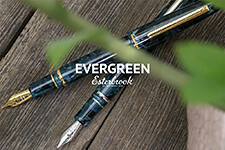 Waterman Carenes on Sale (via Goldspot). 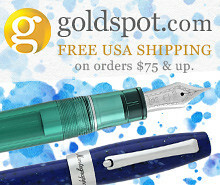 Discounted pricing on the Carene in this week's "Weekly Dip" from Goldspot. 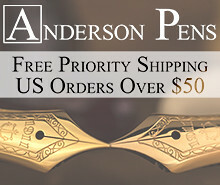 Fountain pen, rollerball, and ballpoint versions are all available. The Carene is a long-time favorite of mine. Moonman M2 Eyedropper Fountain Pen (via Amazon). I know I reviewed this pen the other day, but if we're going with a "high ink capacity" theme, I can't leave it off the list. Wing Sung 618 (via Amazon). This pen hasn't left my rotation in the past few months. I own two and am considering a red with silver trim. My initial thoughts here. Wing Sung 698 (via Amazon). The 698 hasn't caught on with me in the same way as the 618, mainly because this clear version doesn't post, but it's still a good inexpensive piston filler that holds a ton of ink. 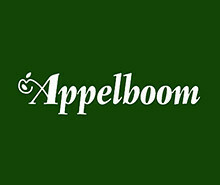 Aurora Optima O' Sole Mio (via Appelboom). I need to add an Aurora Optima to my collection at some point, but I've been torn as to which model. This orange version - the spiritual successor to the Delta Dolcevita - might be it. My review of a loaner Optima here. 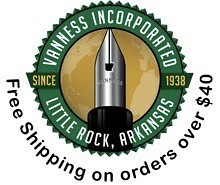 BENU Pens Now Available Stateside (via Vanness Pens). The BENU pens are selling out again, grab them from Vanness while you can. My full review here. Cross Star Wars Sale Ending Soon! (via Cross). Cross has two of its Star Wars-themed Townsend fountain pens on clearance at sub-$300, nearly 50% off. I reviewed the Stormtrooper version. New Style Bull & Stash Journals (via Bull & Stash). Bull & Stash has revamped their collection, and they've sent me one of their latest journals. Look for a review soon. Colorverse Inks (via Pen Chalet). The more I use these inks, the more I like them. They have something to offer everyone: shading, sheen, sparkle, and offbeat colors that are still usable. I've reviewed the Quasar blue with more in the works. The TGS Amazon Page (via Amazon). I run across many more items (pens, pencils, books, accessories, etc.) in my online "travels." I can't feature them all on TGS, but Amazon has an option where I can set up an affiliate page to host product recommendations, etc. This also provides a way for me to earn a referral fees and helps me support the site. Thanks everyone!